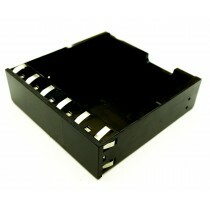 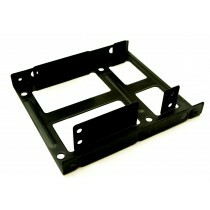 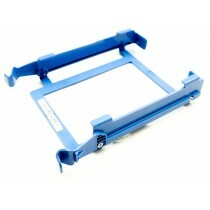 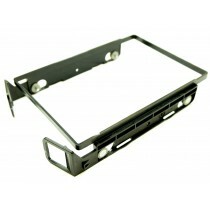 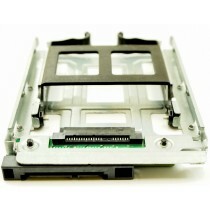 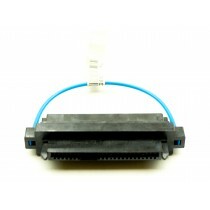 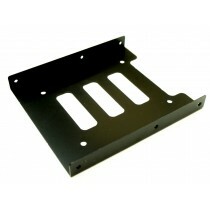 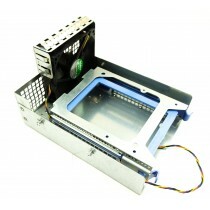 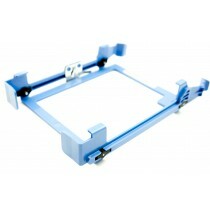 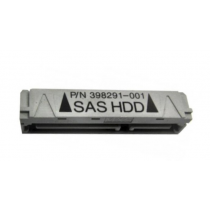 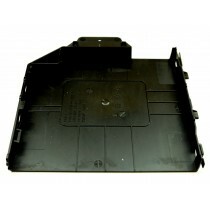 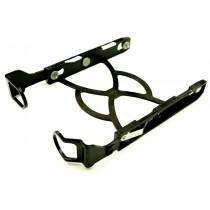 We have large quantities of cheap refurbished Workstation HDD caddies at Bargain Hardware. 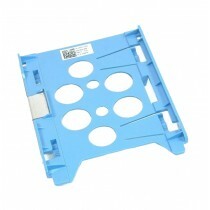 Our huge range covers all generations of workstations from most manufacturers. 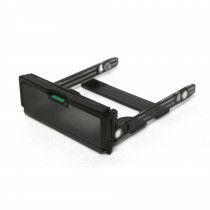 For model compatibility please check the list of models on the caddy product pages.